Employee wellness is an extremely important area to think about for modern companies that want to promote employee satisfaction and retention. The Department of Labor says that employees who participated in wellness programs saw meaningful improvements in areas such as smoking cessation, exercise frequency, and weight control. These wellness programs are helping to combat the high levels of disease and obesity that are currently plaguing American society. For companies looking to offer alternative wellness programs that promote employee health in less conventional ways, assistance from a workforce staffing agency can be critical. 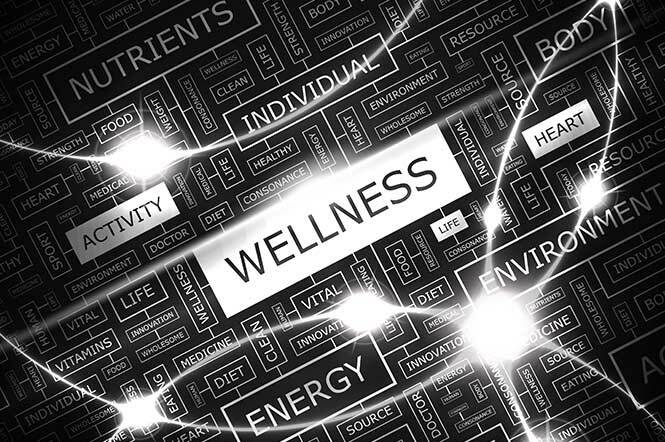 Wellness programs by their very definition are designed to improve employee health. However, every individual has a different definition of staying healthy and a different approach to maintaining a sufficient level of fitness. With this in mind, it is important for companies to make sure that they offer their employees a variety of information about methods of staying healthy, even if they officially only have a single approach to employee wellness. Can A Contingent Employee Development Program Increase My Facilities Value? The main reason that a workforce staffing agency can be a valuable partner for companies looking to create a wellness alternative program is that these agencies have a plethora of experience in their industries. They know the common motivators and challenges faced by employees in their field and will be able to work closely with clients to develop a wellness alternative program that is appropriate based on company needs and resources. While it is not absolutely necessary to team up with a workforce staffing agency, the more options that you have to help your employees stay healthy, the more likely it is that they will come to appreciate their workplace and better handle the job duties and responsibilities that they need to complete.